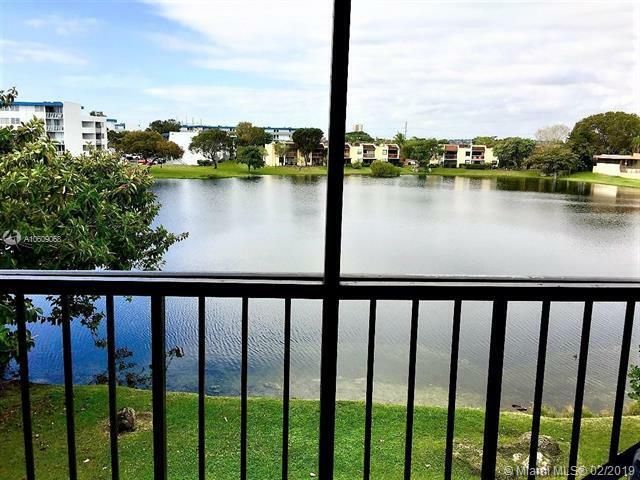 Beautiful 1bed/1bad end unit condo tiled throughout and with an amazing lake view. 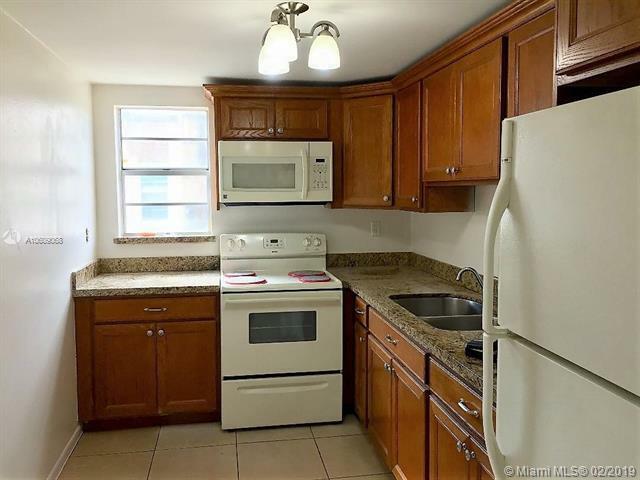 This is a very spacious property with washer and dryer inside unit and freshly painted. It comes with one assigned parking space and a second vehicle allowed. Community has pools and tennis courts. 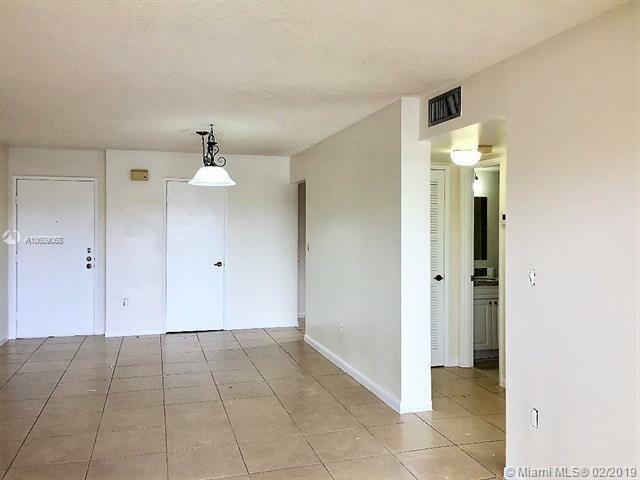 Great location close to Doral, Airport, major highways, 836 Xway, Turnpike, Palmetto expressway and more. 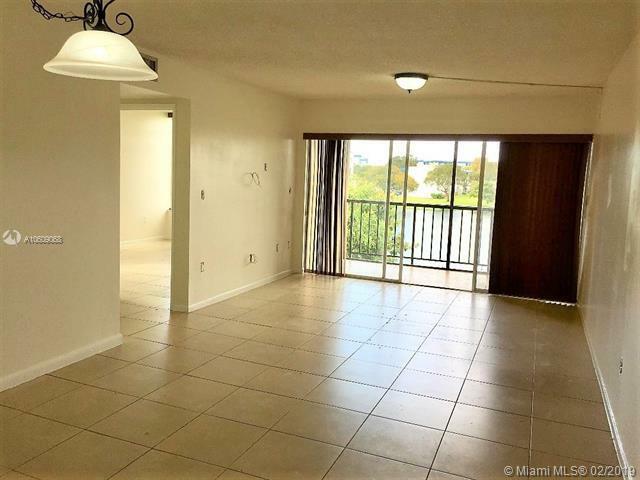 Minutes to Dolphin Mall, International Mall and many other shopping centers. Easy to show.